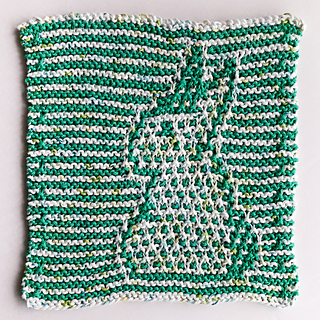 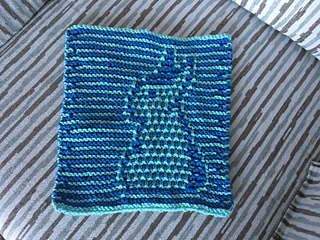 A playful over the shoulder bunny dishcloth (or washcloth) for Easter! 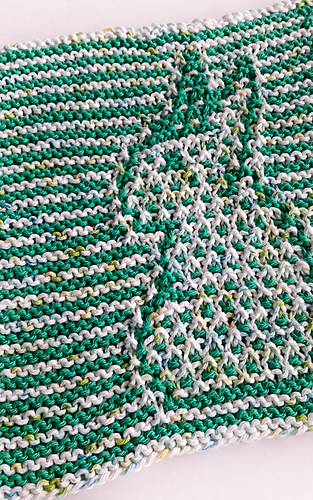 This pattern is a great introduction to slip stitch mosaic knitting. 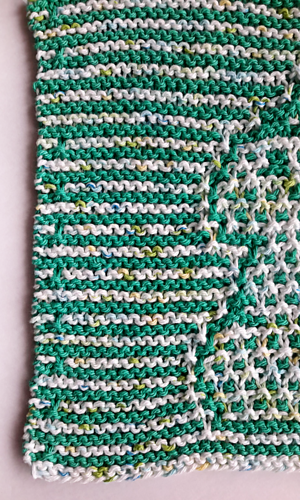 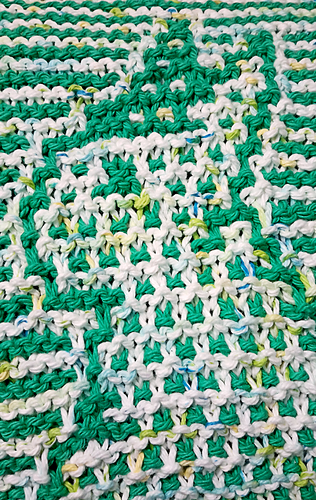 If you know how to knit and slip stitches, this pattern is for you! 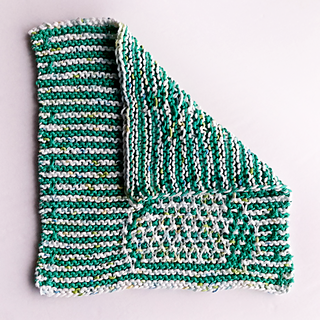 Pattern includes a written formatting for each row, along with a full sized chart at the end. 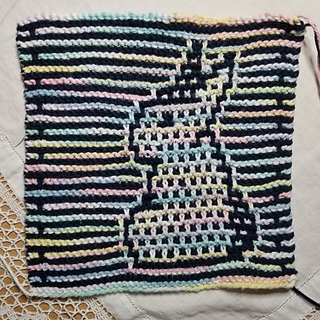 There is a summary included of how mosaic knitting works in case it’s new to you to make it easy to jump in and get started. 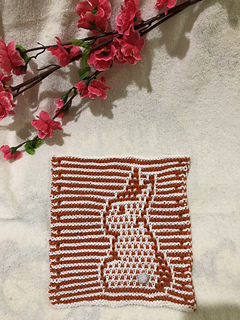 These would be lovely for using at an Easter gathering or for welcoming spring in general - what’s more spring-y than a cute rabbit?! 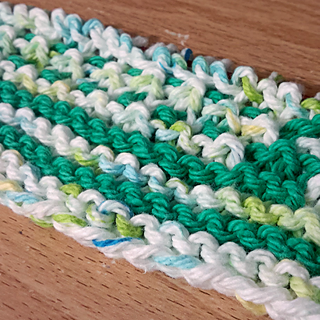 This pattern has been tested - testers found it worked up very quickly, about 4 hours from start to finish. 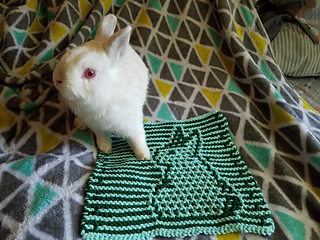 This is a great housewarming or hostess gift, and easy enough to work up and keep on hand for last minute gift ideas. 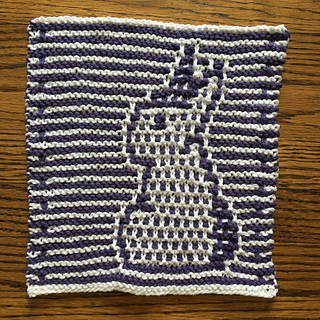 With recommended yarn & needles, your bunny dishcloth will come out roughly 9.5” x 9.5”. 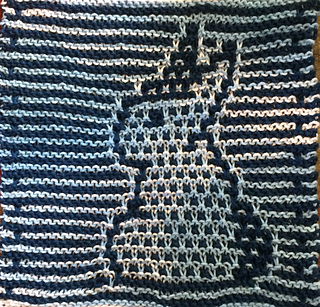 This is easily adjusted by switching up yarn weight and/or needles used.